Are you interested in volunteering? Are you more of a couch potato than a go-getter? You can stay at home and still do good. There are many ways you can volunteer from the comfort of your own home. If you are in need of volunteers, don’t discount those who are homebound. There are many ways those stuck at home or confined to a bed can help. What is virtual volunteering? What is micro-volunteering? 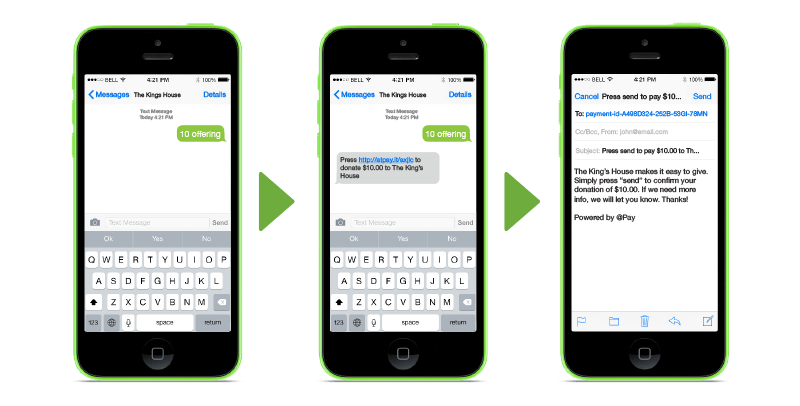 These are ways to volunteer online from home. You never have to leave your house to do good! 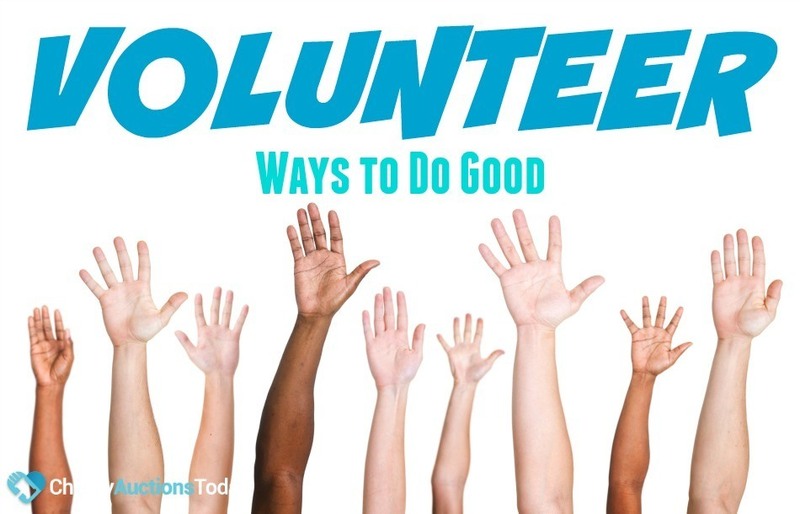 Read on to learn ways to do good and volunteer online. How can you volunteer virtually? 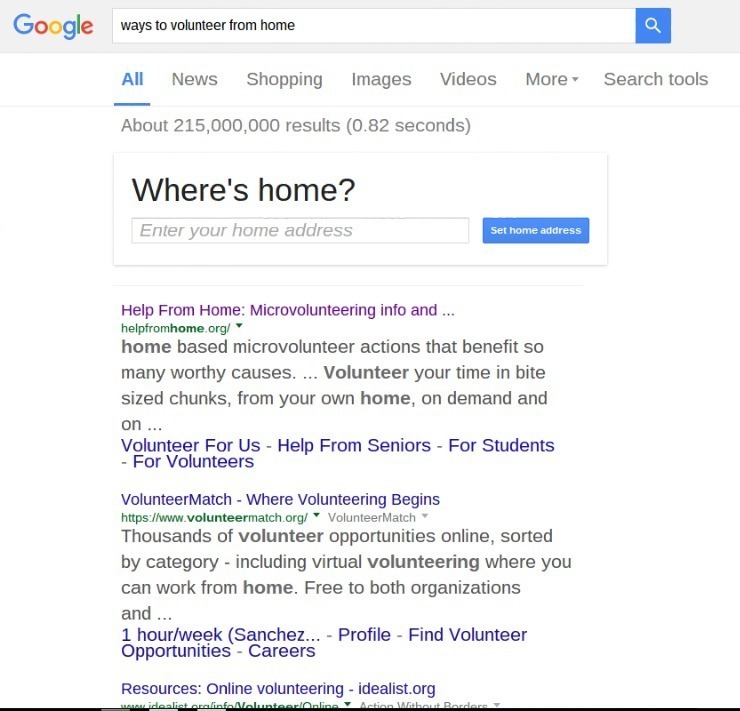 The easiest way to find ways to volunteer from home is to do a Google Search, a box pops up asking for your location, so that you find volunteering opportunities in your local area. Once you have the list, you can begin discovering ways to volunteer from home. We’ve compiled a list of the top ways to do good from the comfort of your own home. No matter what you choose, remember, it feels good to do good! Help from Home – is an online site that offers micro-volunteering opportunities. You can choose how much time you’d like to volunteer or for what type of organization. This is an easy way to volunteer online. There are many do good petitions to sign. They do all the upfront research for you. With VolunteerMatch, you can find ways to volunteer in your local area with the touch of a finger. If you really don’t want to get off the couch, they have virtual volunteer opportunities too. Get ideas for remote volunteering at Idealist.org. You can also make things at home to give to members of your community in need. Often these items can be mailed to recipients or organizations will pick them up! Learn more at Families Giving Back. Reader’s Digest shares 11 Creative Ways to Volunteer many of them can be done from the comfort of home. 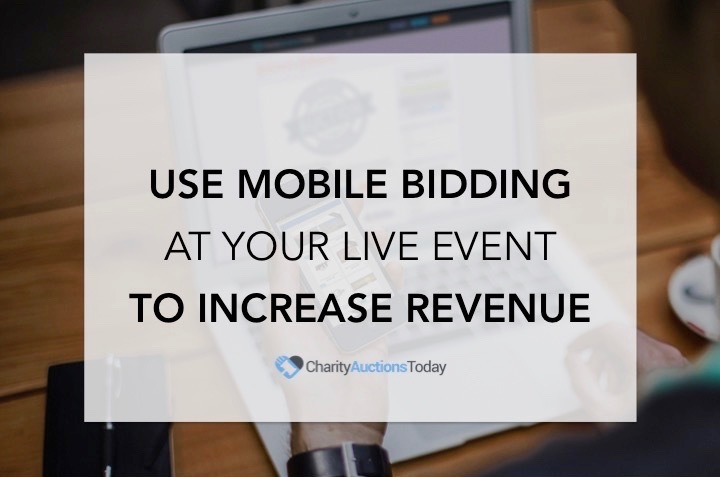 Do you have creative ways to volunteer online? What do you do? Do Good: Volunteer online from home.